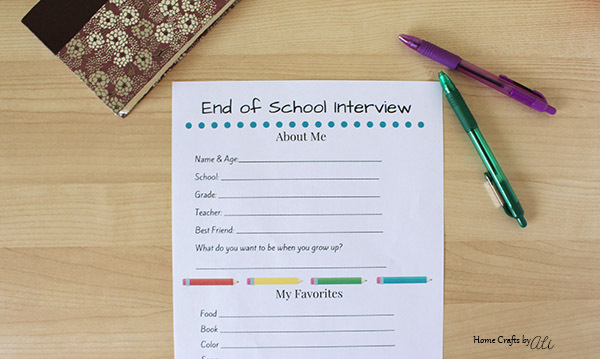 Save memories of your childs school year with this printable End of School Year interview page. You can keep track of what changes from year to year. This would be good for teachers to print for their students at the end of the school year too. As the school year comes to a close, it's fun to see what interests your child has. 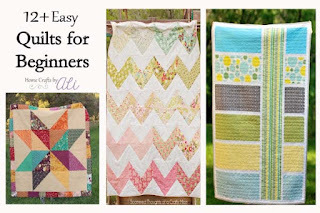 This page is great to add to the memorbilia you save throughout the school year. If you printed my Back to School Interview page, you can compare how things have changed during the school year. At our house, we have a binder for each year with school work that my kids have saved. Along with the artwork, spelling tests, and favorite science pages, they enjoy filling out these school interviews. 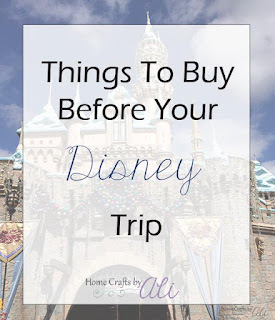 You can print your own copy at the end of this post where I have a link to the printable for you to download. My girls filled out their end of school year interview page and had fun comparing it to the back to school interview page they filled out last August. 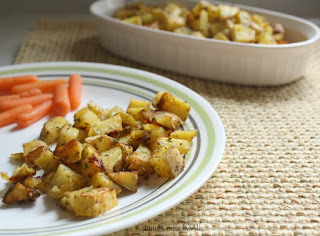 Some things were the same (pizza is still a favorite food and best friends remained the same), but there were other changes from the beginning of the year. Their favorite books were ones that they read in class this year and even their favorite subjects in school have changed. 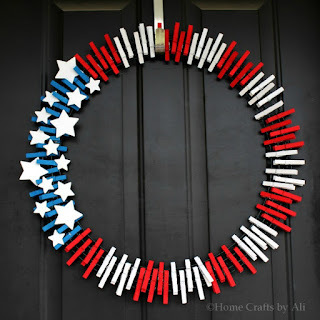 Do you want to start this tradition for your family? You can download a PDF of this interview page (without my watermark) so your kids can fill out this page and keep fun memories from their school year. 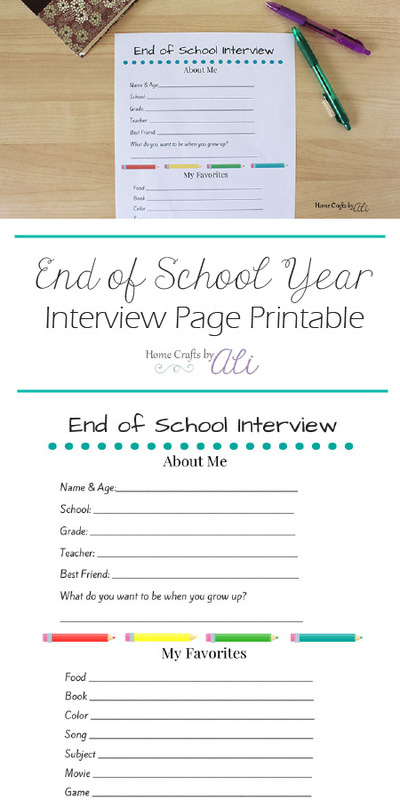 Click here to download a copy of the End of School Year Interview Page Printable. 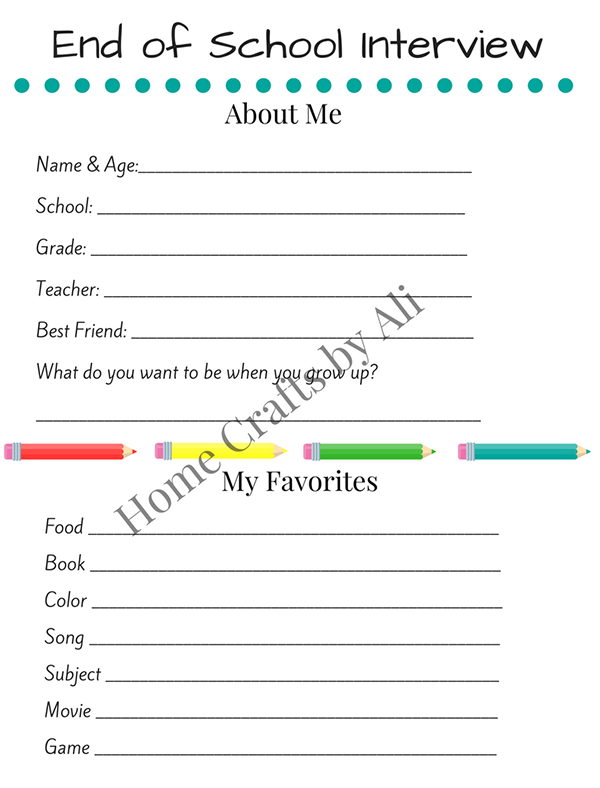 In the fall, visit my other post Back to School Interview Page Printable to start the school year off with an interview.